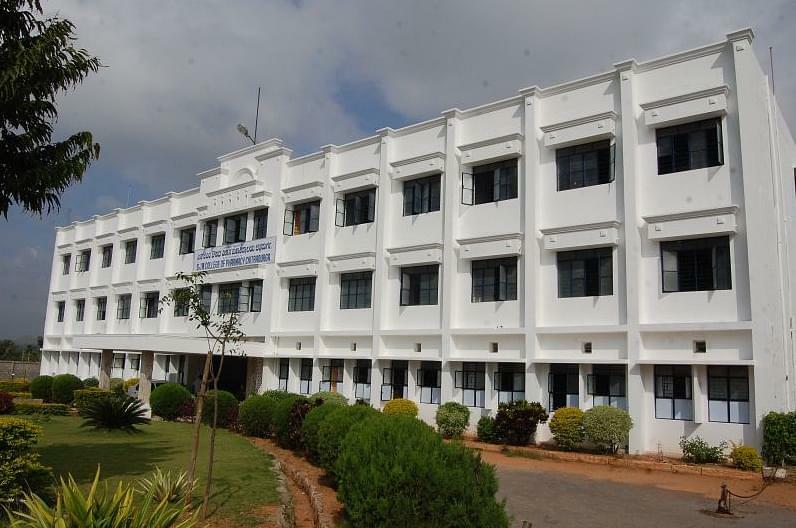 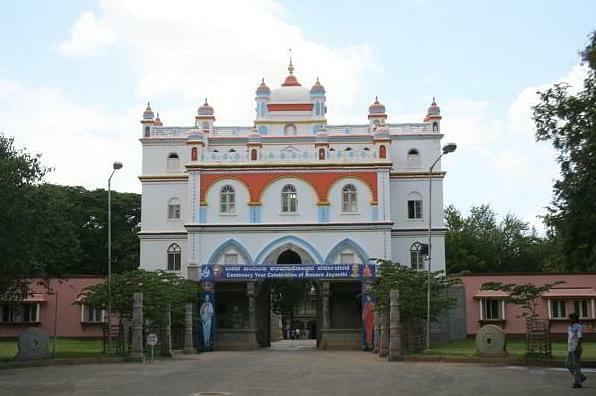 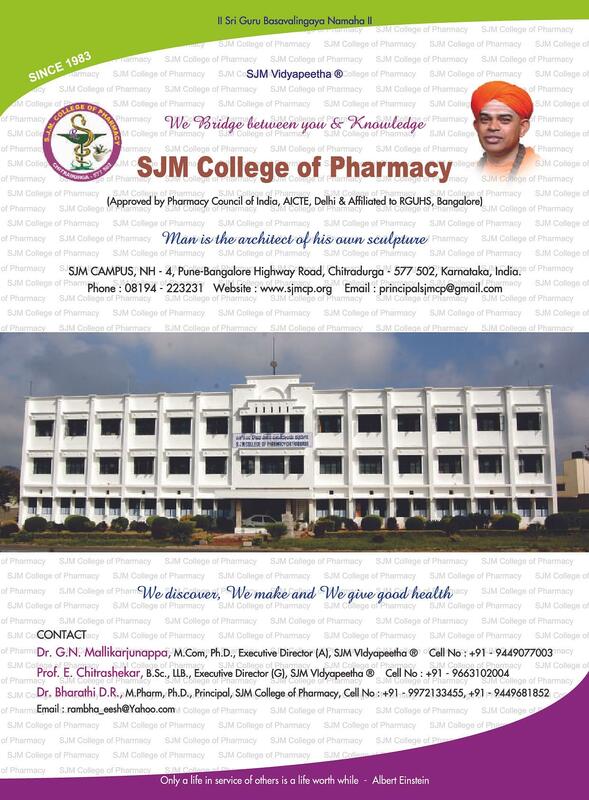 SJM College of Pharmacy was started in the year 1983 with the vision of improving the awareness and the research facilities in the state and makes the youth competent and helps them improve the pharmaceutical scenario in the country. 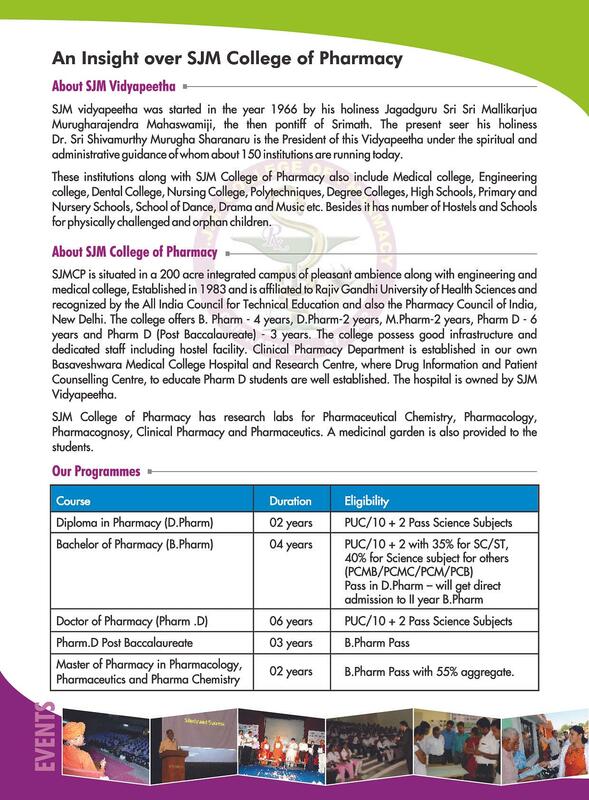 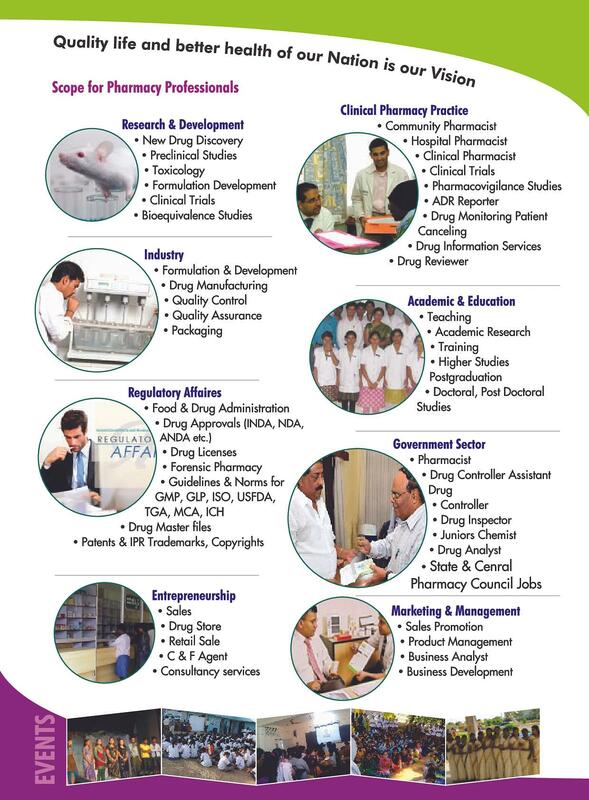 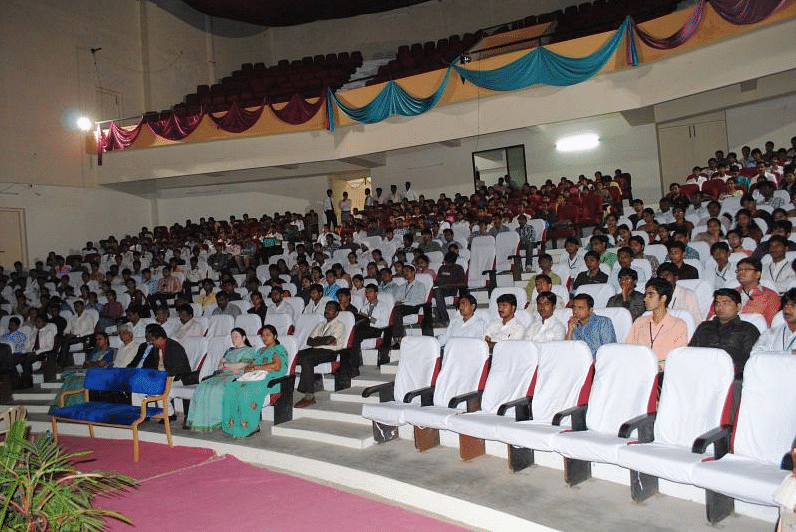 In addition to imparting knowledge and strengthening the basics of the pharmacy field, the college also focuses in the field of research to keep the students up to date with the latest technologies and drugs in this field. 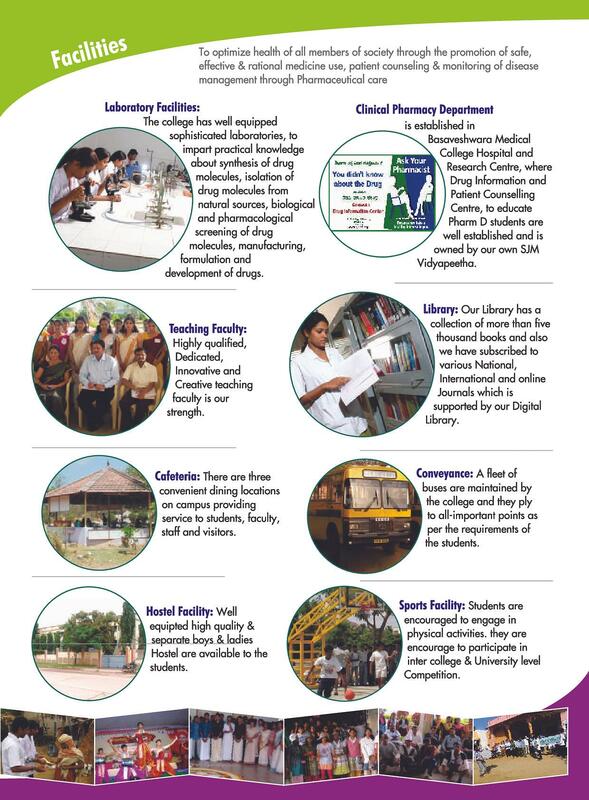 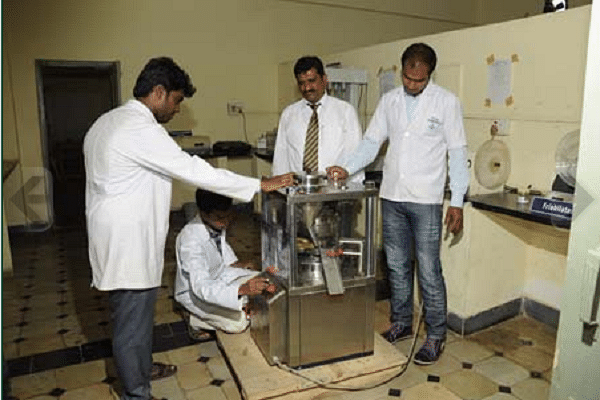 The college follows its mission of making world class pharmacy students with the help of the latest state of the art research facilities.